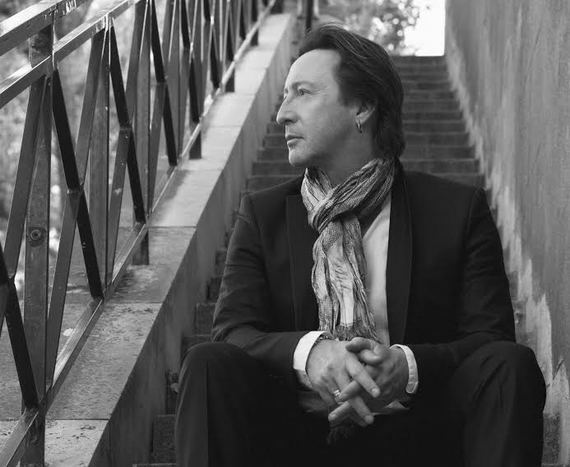 Liverpool-born Julian Lennon had his exhibition, Horizon, opening this week at the Emmanuel Fremin Gallery in New York. 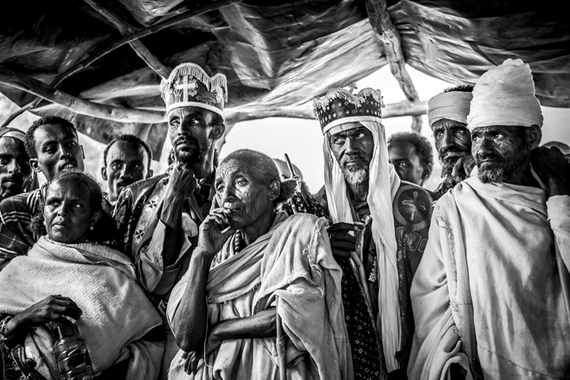 A portfolio of 15 large photographs shot during Lennon’s traveling through Kenya and Ethiopia. 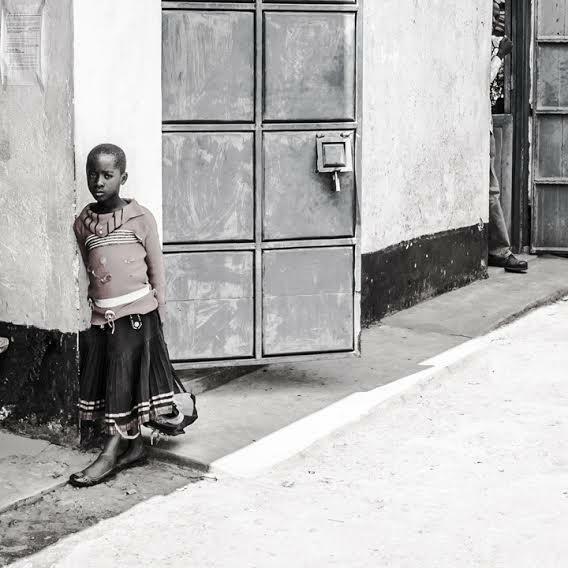 It is an awareness-photography series, associated with his involvement in the Water and The White Feather Foundation initiative for Africa. Walking into the gallery, you can’t miss the editing work that went into developing these breathtaking landscape images, as if Lennon wants to make sure that we are mindful that he is the outsider, the westerner who is looking in. Having a soft spot for outsiders (accepted or not), and for the honesty related with accepting and acknowledging one’s place in the world, I arranged a discussion with Lennon. Prior to our meeting, I researched Lennon’s older series. Shooting portraits is his strongest competence as a photographer. He has been observing, while he’s been observed — can one really be a true stroller if one is constantly watched?